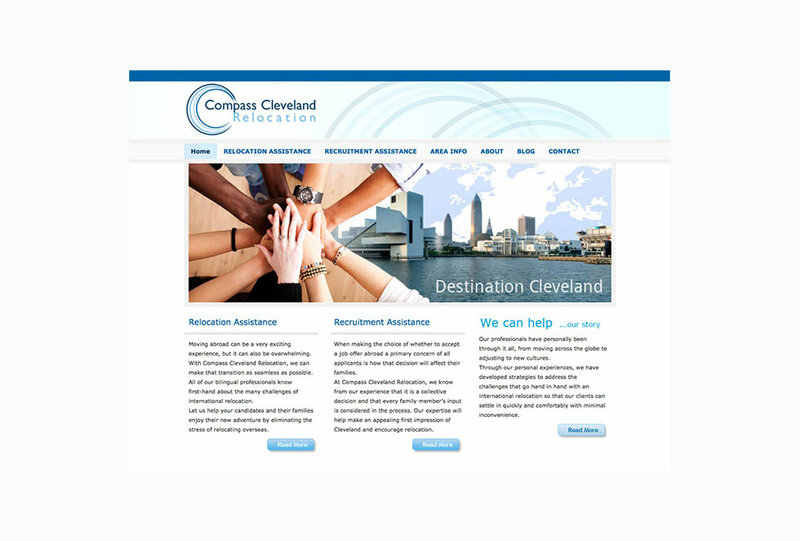 Compass Cleveland Relocation is a Cleveland-based company that helps international individuals and families relocate and transition smoothly to the Cleveland area. 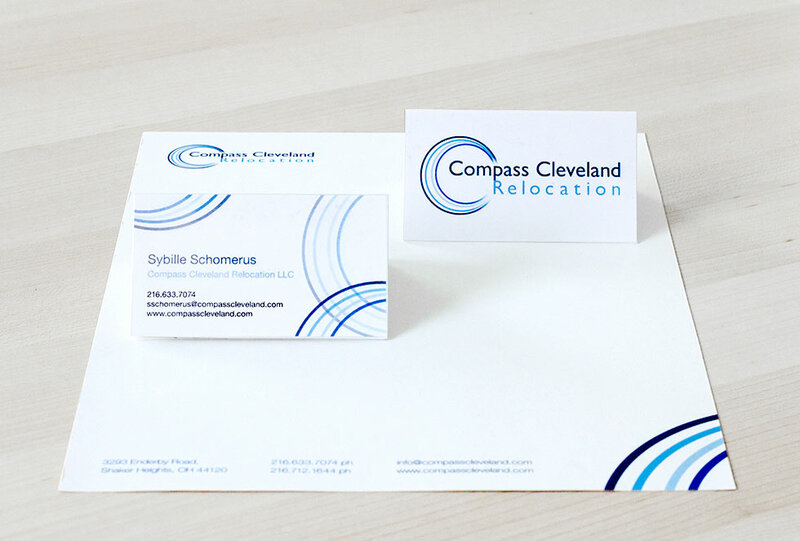 Compass Cleveland Relocation approached me to develop branding for their newly founded company. 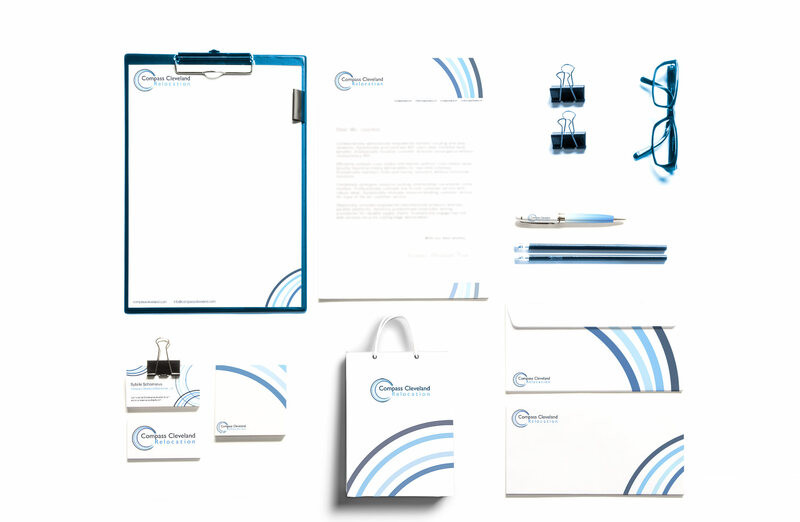 We created a branding strategy, a logo and print marketing materials, such as business cards and a brochure. In addition, we built a responsive WordPress website. Emphasis was given to convey professionalism and to a clean and modern feel.